Camp Direct Link: CLICK HERE TO REGISTER! If your child enjoyed our British or Tetra-Brazil camps, they will love our new International Camp! We have taken our most popular elements from our previous camp programs and have woven them into a new curriculum which will now include some of the most effective practices from around the world! Receive over $100 in Free Gifts with sign-up! 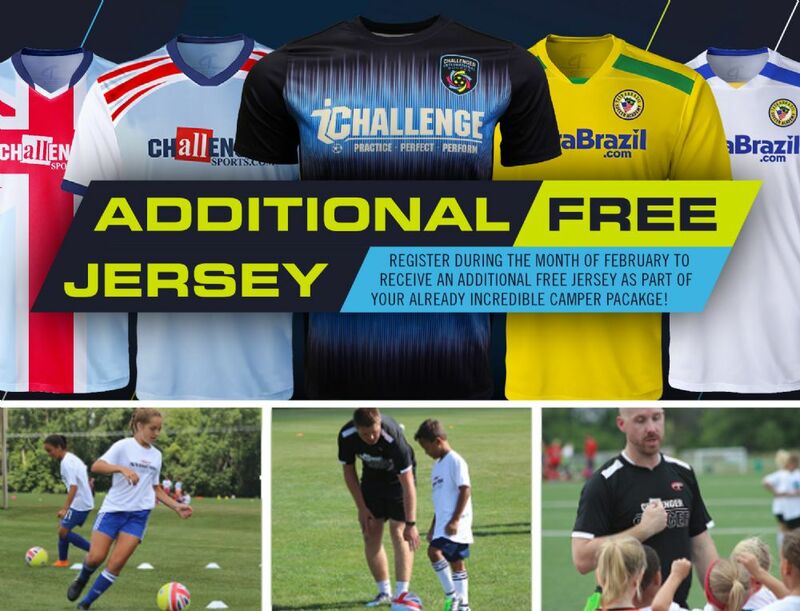 International Campers will receive a Free Camp T-shirt, Soccer Ball, Action Poster with Camp Report, 12-month Subscription to Online Coaching Resource and a free coaching app allowing them to continue their skill development at home with on-going virtual training throughout their season.